Our amazing new Naked Tiger Nuts are delicious! They have been stripped of their skin until only the pure naked tiger nut is left! They have the most intense sweet tiger nut flavour ever – and if you like your tiger nuts with a bit of bite these are for you. They are a little rougher and harder than our premium peeled with a little more fibre and a lot of character! 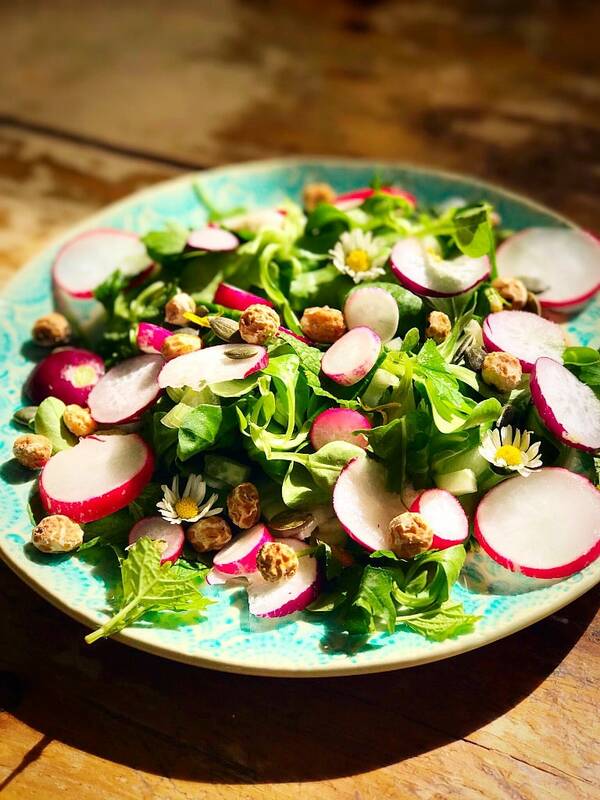 Packed in environments that are nut and gluten-free. 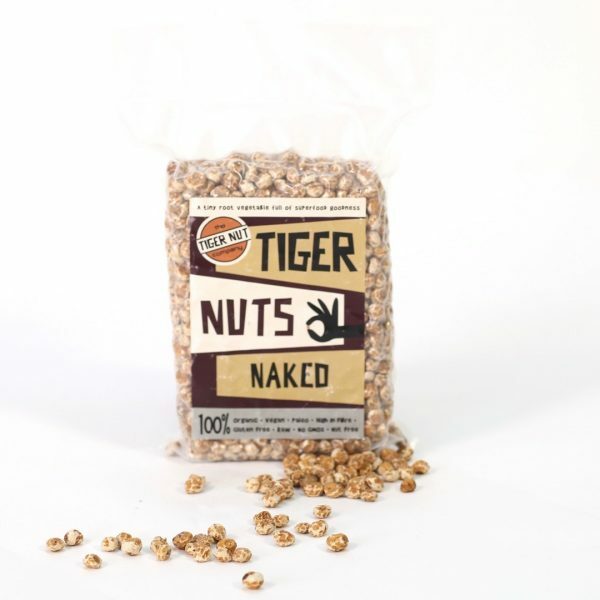 Our Naked Tiger Nuts are perfect for snacking straight from the bag and they can be also used in cereals, muesli and salads, or chopped as a tasty topping for yoghurt. I’ve bought from our local health store and the markup is near to extortion! Tried buying a reasonable sized 1 Kilo bag on line and they were dry, virtually tasteless and most definitely beyond their sell by date! Then I bought from the Tiger Nut Company and oh boy! What a difference. Alright it’s not a grape but after a little gentle persuasion from your teeth, the “nut” will collapse and you start to experience that slightly sweet and definite coconut type taste and they digest magnificently. 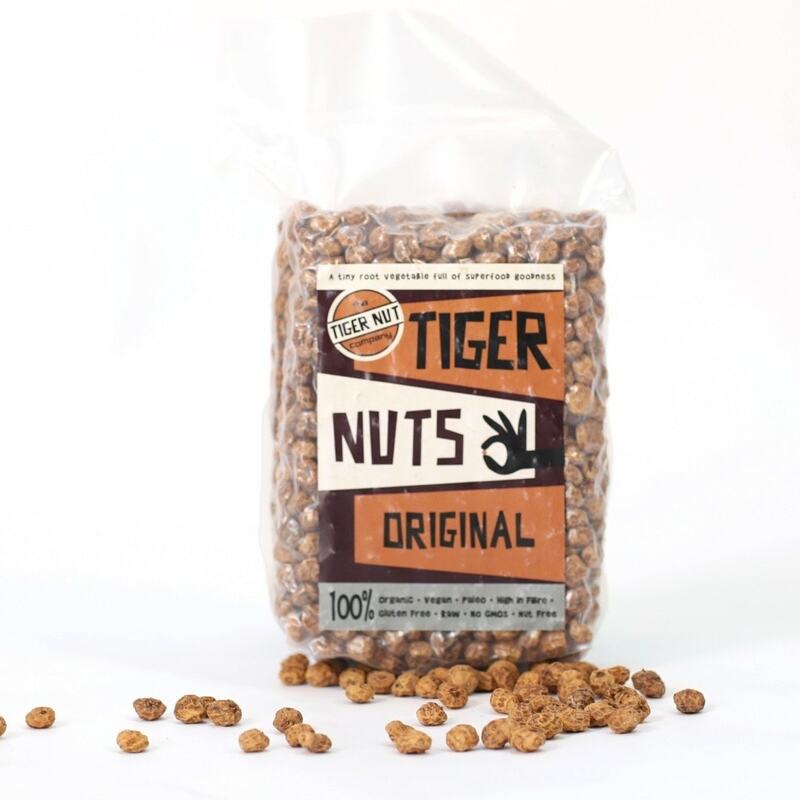 I can only praise Tiger Nut Company on the freshness and overall superior taste of their product, compared to the over priced Health Shop and the bulk 1 Kilo bag! These are in a totally different league and I am placing an order for more now, even though I have not finished the first bag yet, but am confident that because they have been vacuum sealed, they will stay fresh until I’m ready to open them. 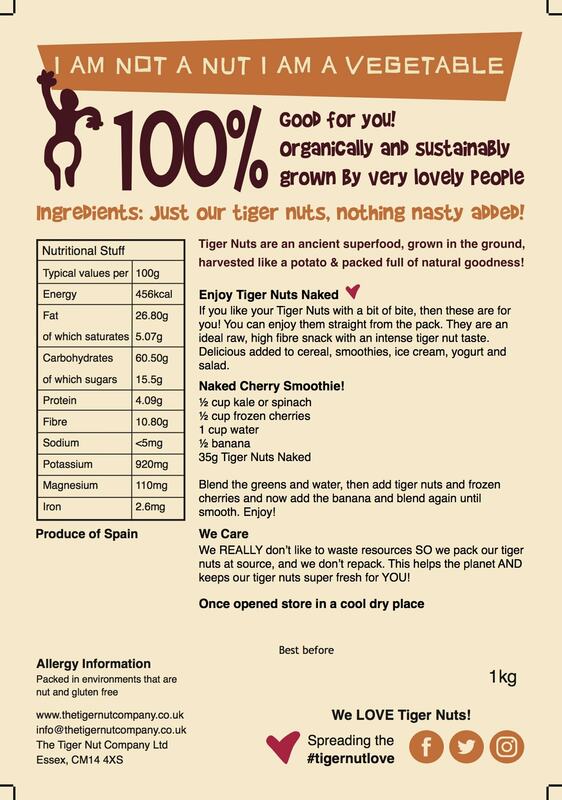 Thank you everyone at Tiger Nut Company! Your product is superb and beautifully presented! 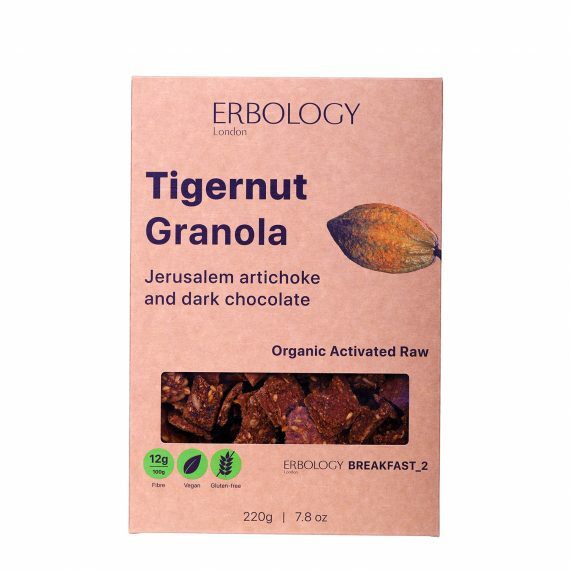 I have loved tiger nuts since the first time I drank orxata from Barcelona in the summer! 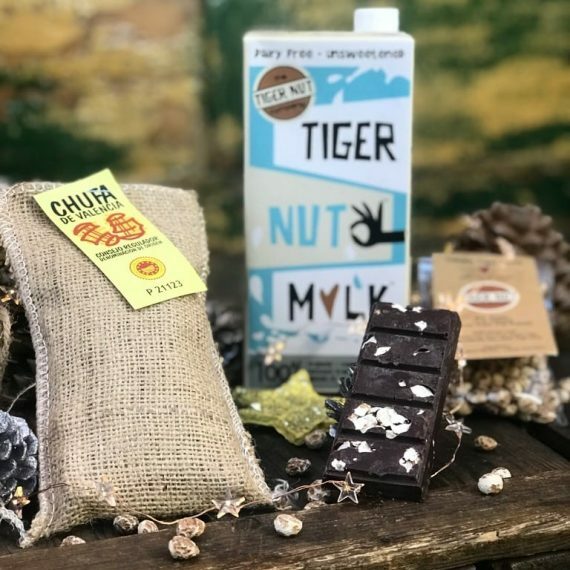 I wanted to find good quality tiger nuts to make the milk at home myself, so I found this company online. First of all, their customer service is amazing, very friendly and helpful staff. And when the tiger nuts arrived, I started making nut milk at home, it has become a family staple in the house. 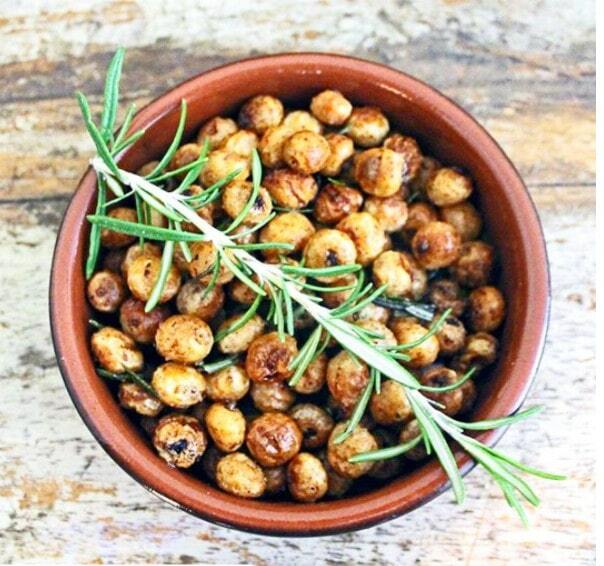 The quality is really good, and taste amazing, just like the ones I had in Spain.